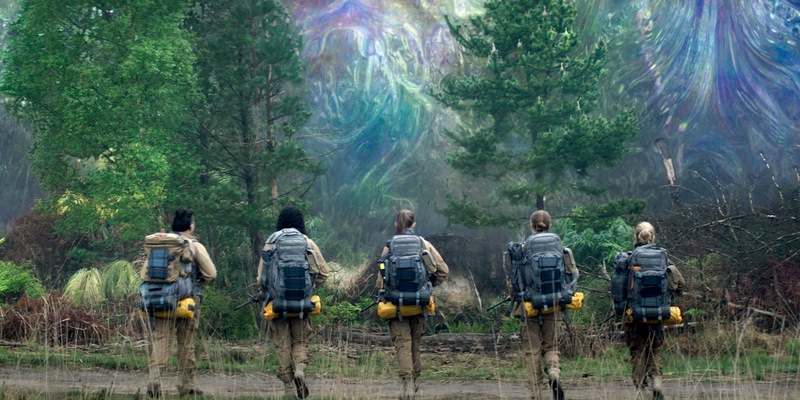 Annihilation, based on the first novel of the same name in the Southern Reach Trilogy by Jeff VanderMeer, is writer and director Alex Garland’s follow up to 2014’s film Ex Machina. While the film follows the same basic premise of the sci-fi novel, there is a huge difference between the original source material and what ended up on the big screen. The post Annihilation: How The Movie Completely Differs From The Book appeared first on Screen Rant.